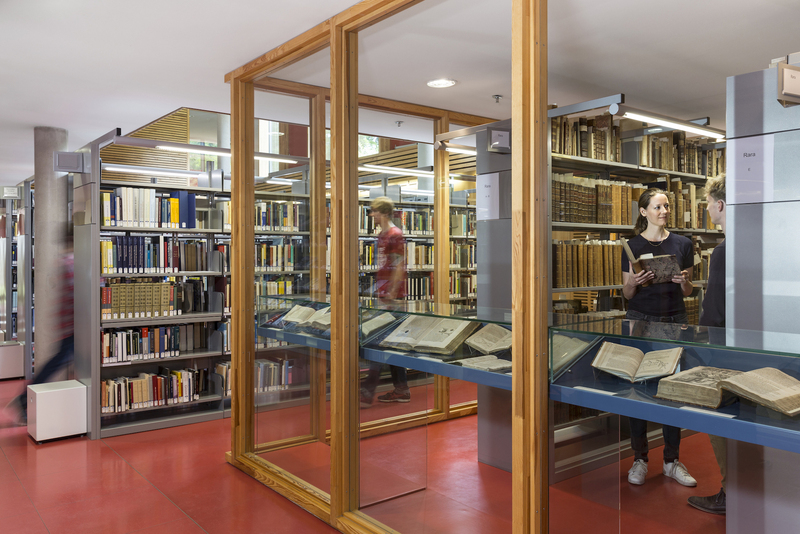 Welcome to the Library of the Max Planck Institute for the History of Science (MPIWG). 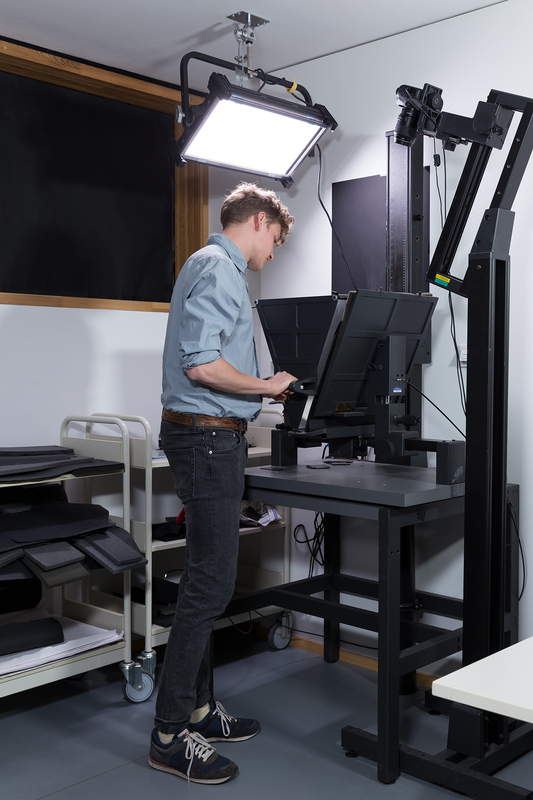 The development of our collections and services is closely tailored to the needs of the researchers working here at the Institute and their very diverse research topics. We exclusively provide support to our scholars for their research, delivering whatever they need as quickly as possible. 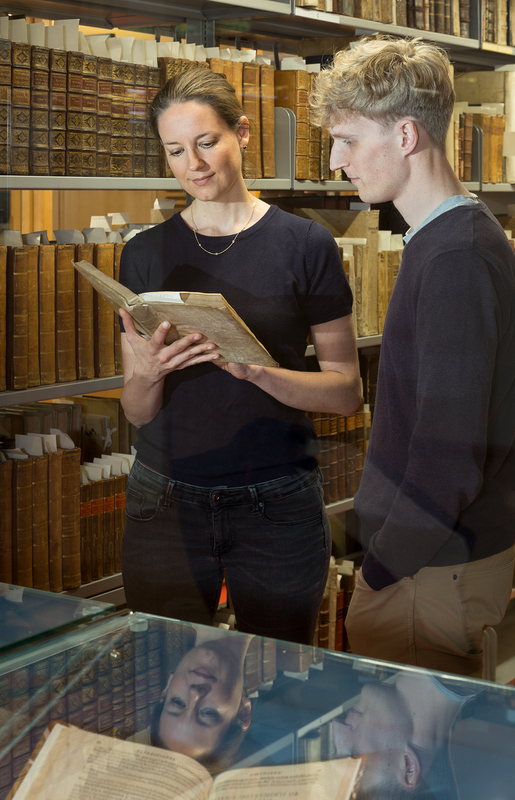 We have a large collection of print and digital sources and secondary literature here in the library, and offer MPIWG scholars round-the-clock access to our extensive print and digital collections and to study desks. 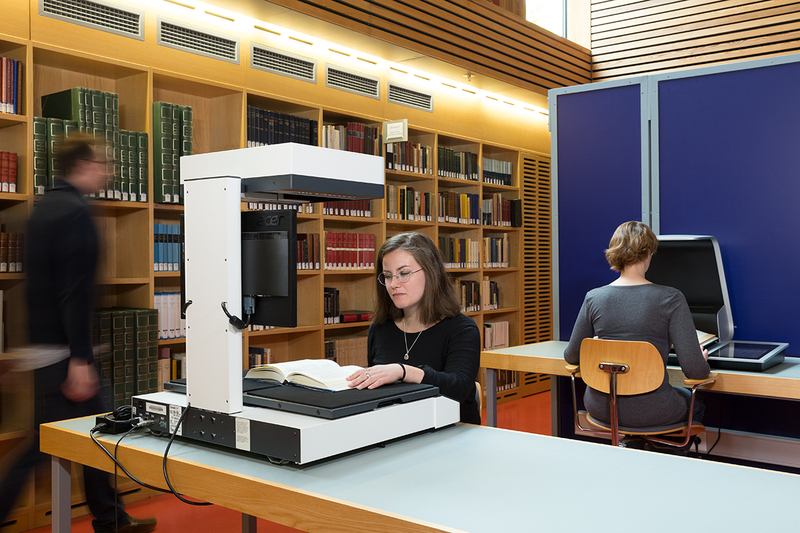 A tool for exploring the MPIWG Library collections. Due to development work, new acquisitions can currently only be found in the Library Catalogue below. Allows publishing Open Access in journals from January 1, 2019 without cost. If you have questions please contact Urte Brauckmann. We’re now starting to use the library’s new electronic booking system. Please email the library so that we can provide you with a special chip card for access. 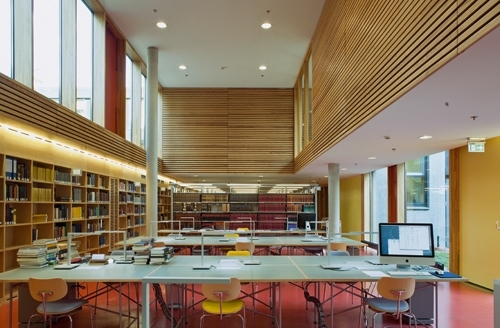 The Head of the Library is Esther Chen. 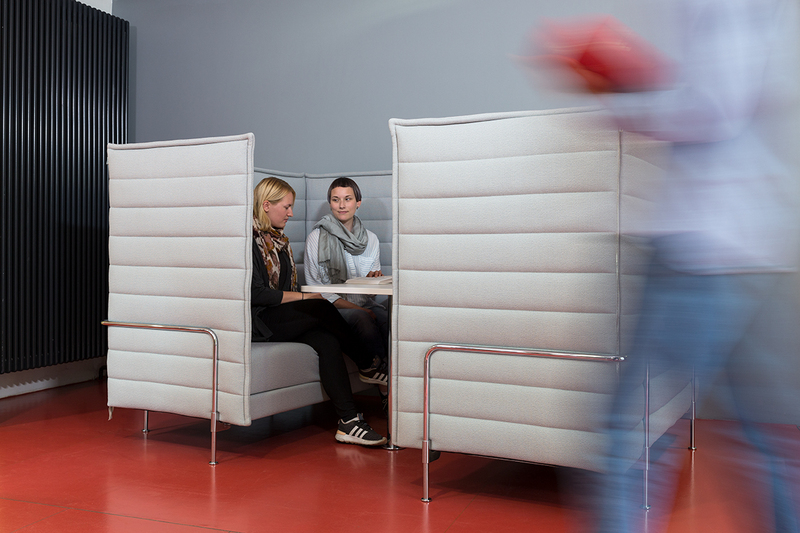 As an internal research library, collections and services are accessible to all collaborators of the Institute 24/7. Personal support and advice are provided weekdays 09:00 to 17:30. 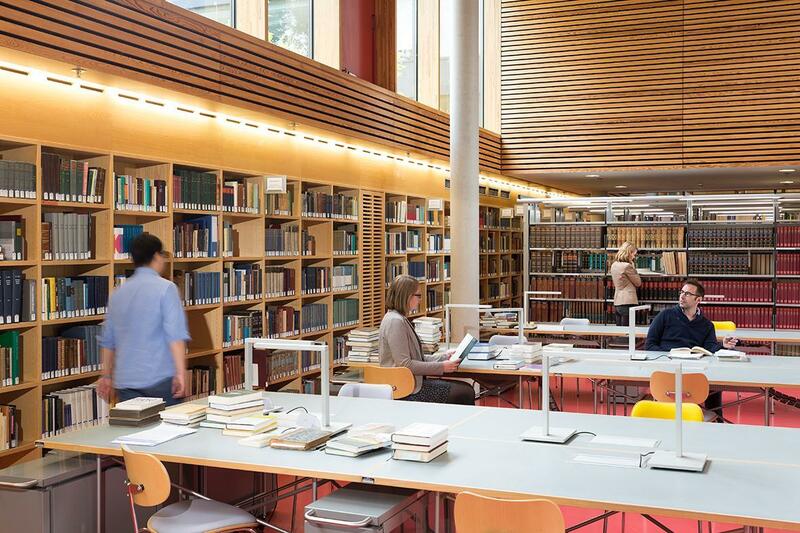 Researchers at the Institute can find out more at the monthly Institute's Library tour, which takes place on the first Thursday of the month at 11:00. Sign up by emailing the library. Please check the Intranet calendar for further information.